This post has been originally published on Today I Ate a Rainbow blog. I think it sums up very nicely the dinnertime strategy I have to use on many nights when the final dish may be too challenging for my little eaters. If you are a parent of a picky eater, you probably feel exhausted by short order cooking, preparing separate meals for everyone and listening to whining and complaining at mealtimes. While it is never easy to parent kids through this frustrating, albeit developmentally appropriate, eating stage, research shows that giving in to demands or pressuring kids to eat food is not likely to help. As a mother of a reformed picky eater myself, I have tried all the wrong strategies when my daughter suddenly started refusing previously liked foods at the age 2. 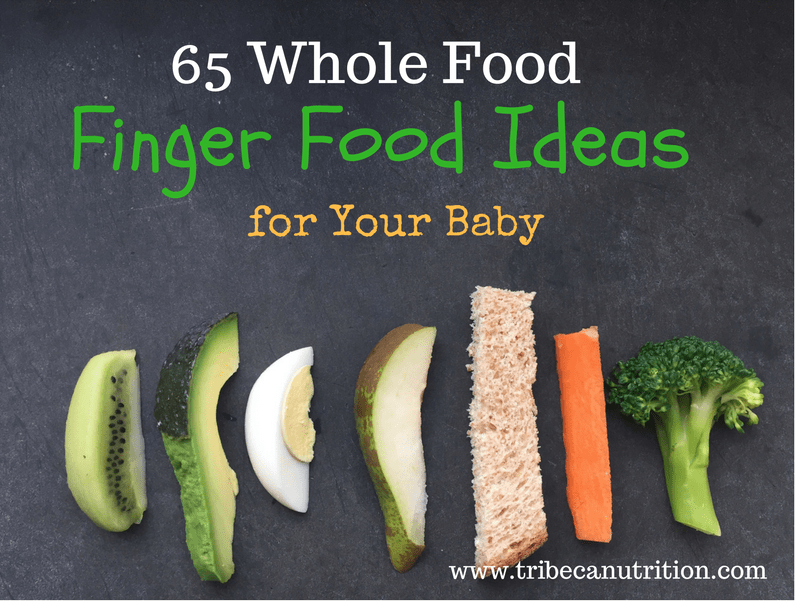 If I knew back then what I know now I would have avoided many mealtime battles with my little one! One of the secrets of a peaceful mealtime with your toddler is including in a meal some acceptable options she feels comfortable with. But does it mean that you need to cater, cook separate meals or, even worse, offer alternatives to what is on the table? Of course not! 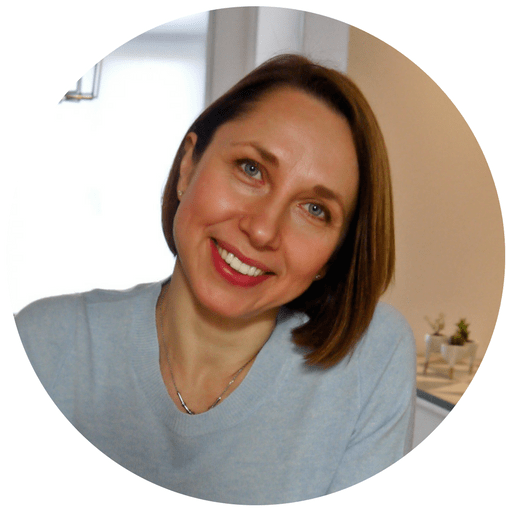 This will teach your toddler that you do not expect her to learn to like the foods the family is eating and will only further entrench the picky eating habits. So what is a busy parent to do? Try serving “deconstructed meals” often as your child is going through the picky eating stage (this typically happens between 2 and 6 years). Here is an example of a deconstructed salad I serve for dinner often, especially on hot summer nights. I often accompany it with some fresh cooked whole wheat pasta and olive oil with lemon juice for a simple dressing. serve meals family style by placing food in serving bowls in the middle of the table and encourage everyone to serve themselves what they like. 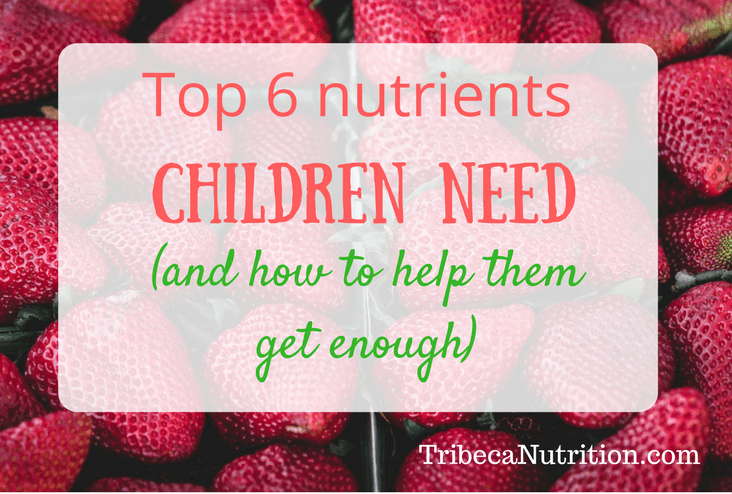 make sure to include at least one food in the meal that your child typically eats. But do not worry if all your child is only interested in is his favorites like pasta or rice. There is an adjustment period he will have to go through to get used to this new way of eating. You will see more interest in new and less liked foods over time. avoid pressuring your child to serve himself or try certain foods. While some children are more adventurous and compliant, many will react to pressure by doing the exact opposite and will take much longer to come around to eat and enjoy a variety of foods. 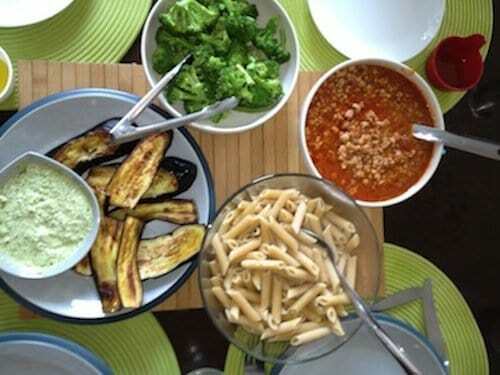 Here is another example of a deconstructed meal with all components – meat sauce, pasta and vegetables served separately. 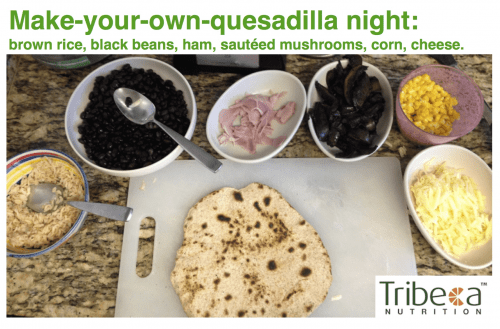 This simple recipe for deconstructed quesadillas will work for the whole family. Aside from its practical benefit of bringing peace to dinner table, it is also incredibly fun to make with your kids. Some of my Facebook followers tried it at children and even adult parties and it was a hit! Place one tortilla on a chopping board or plate and invite each child and grown up to place their choice of fillings on one side of it. Fold the tortilla in half, covering the filling. Using a large turner, carefully transfer the tortilla on a frying pan. For big kid and adults, place the plain tortilla on a pan first and ask them to add their choice of filling to the tortilla then. Heat the tortilla on a medium heat until the filling is heated through and cheese has melted. Carefully transfer on a chopping board and slice into triangles using a knife or a pizza cutter. Great question! It is absolutely fine to serve mixed dishes. In fact, the deconstructed meals strategy is something we recommend when kids are going through picky stage and are somewhat suspicious of food they cannot see separately. But if your little one is mixing food by herself, it may be a sign that she is ready to move away from deconstructed meals and eat in a more adventurous way, even if right now she is not interested in the final result of her experiments. Let me know how it goes! What a wonderful idea Natalia! Thank you so much for providing such wonderful information- it is so accessible and doable for those of us who aren’t master chefs 😉 Your recipe for breakfast quesadillas is my #1 most re-pinned image! Keep up the wonderful work, and congrats on everything! This is something i discovered with my older son, who hates things mixed up. He will eat all the components of a salad separately, but as soon as you mix them up, he would refuse the food completely. He has an anxiety disorder, and food is the first thing he can control. so he wants to control how he eats it. So first came stirfry separated. Then came greek salad separated. Tacos and pizza were always individual. Etc. Etc. Meal time was so much more pleasant and satisfying. I am very happy to say. Now we put a veggie/fruit tray on the table for dinner. And i only have to cook the starch and the protien (sometimes). The preschooler can eat all the fruit he wants, with his rice and tofu, and i am not stressing over the lack of eating steamed veggies. Foods aren’t touching and there is no pressure to try something on your plate if you don’t want it. Looks like you found an easy solution that works for your family! Ans yes, anxiety can definitely make mixed dishes seem scarier. 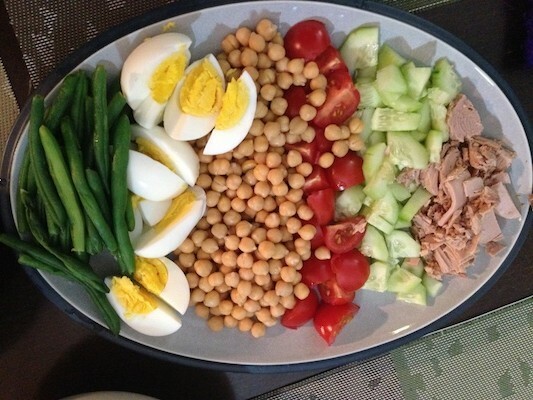 I would still serve mixed dishes regularly, alongside some safe side dishes for the kids. Are you ok only eating the deconstructed way? Got to keep the chef happy :).